Love the maze card and the colorful card! Oh Erin, you've made some fabulous cards! I think it was brilliant to add two little stick figures to your maze as it really brought the meaning of the sentiment home. I thought the Elegant Swirl stencil was my favourite, but now that I see the Hydrangea, it's in first place by far. The card you created using it is so soft & elegant. Love your cards. The maze one with the red hearts is gorgeous! Thank you for sharing. Gorgeous cards - I absolutely love what you did on the mega hydrangea -Such a great result. Really love the maze card. So clever of you to add the stick figures and miss you sentiment. I really like how you outlined the stencils with black ink - very creative! Erum I can't wait to see what you do - you never disappoint me! Fabulous line up of cards - I was not fussy about the maze but I love your card it just pops and I love the Hydrangea - my two fav's! Some wonderful stencils once again from Altenew! I love your examples with the new stencils! Always love your cards, too! The maze card made me giggle. Those stick figures are great! Neat idea to use a pen and outline the stencils. Love the Maze card too! So different. 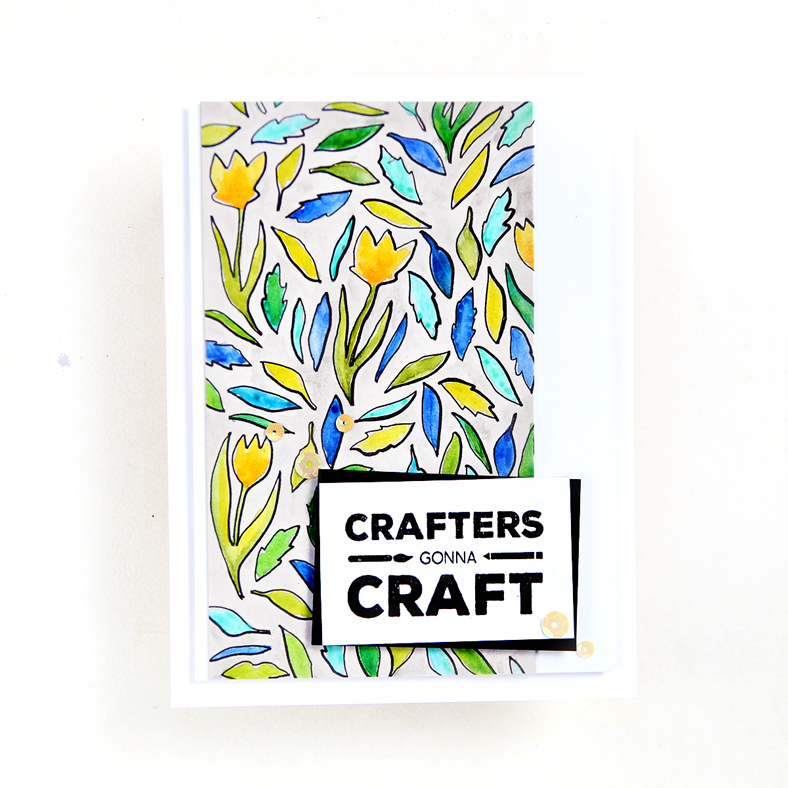 Also love the Spring Flowers card...beautifully bright. Always look forward to your creations. Clean, simple and pretty! That maze card! What an awesome idea. Your penciling is outstanding!! ❤️ Love your creative use! gorgeous cards! I've never thought of tracing a stencil! Your creativity is simply inspiring, love how you showcased these stencils! Great ideas. I am thinking I really like the mega flower stencil after seeing your card idea. I love the rainbow colored one!! Absolutely beautiful cards! I love all your great design ideas! As always your use of color is a lesson! I love that maze card!! Love the way you used these stencils! So fun and the maze one is brilliant! Love it and the little stick figures! Wonderful stenciling! I'm loving the little stick figures on your maze. 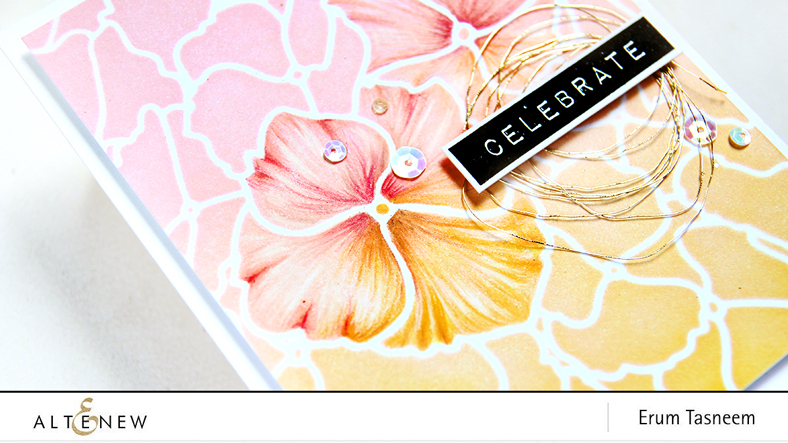 Your pencil detail on the flowers is fantastic and I love the rainbow coloring on your last card. Beautiful! 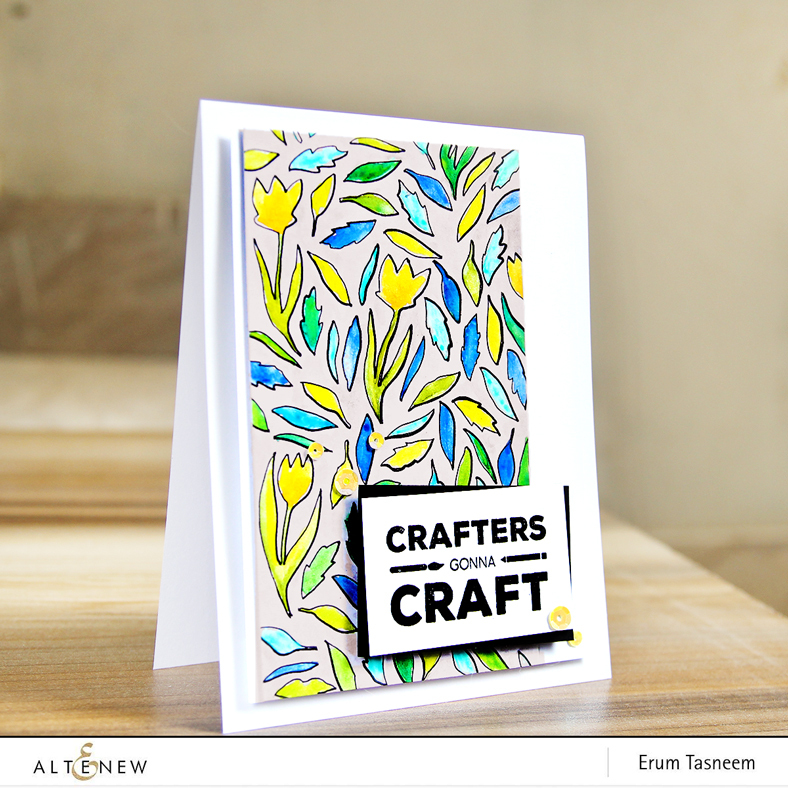 All the card samples were great....I have my favorites already in the AlteNew cart......High on my list would be the Molden Lines...I just know that I can really put that to use....thank you so much for sharing your lovely work. Love your cards, especially the Calligraphy Maze. Very unique. TFS! Such clever ways of using the stencils! Such fun. I love the possibilities of stencils ... soft, crisp, textures ... I'm taken by the city scene, step builder and elegant swirls! Very pretty and creative uses of the stencils. Wonderful ideas! You showcased some of my favorites from these great stencils. Especially the garden.. who would have thought a black and white garden would be so lovely.... Nicely done. All of the cards are so unique! Can't pick a favorite! Your cards are very fresh and inspiring! Love them all! And your pencil detailing! Great cards. I like your use of outlining. Nice. I can do that too! Your cards are fantastic ! I specially love the 1st with the mini "You & Me" and the last one with the rainbow colors. These are some more spectacular and unique stencils. Love the amazing results that you achieved with these, and I already have some on my wish list. Thanks for the inspiration! Your hydrangea card is especially beautiful! Stunning cards. Love the stencils. fantastic ideas for using these wonderful new stencils - especially love how you used the mega hydrangea stencil - beautiful card! so perfect with that stencil. Love your black and white maze with the touches of color! And the hydrangea one---gorgeous overlay. Your pencil work is amazing. Love these versatile stencils! Great cards with the beginnings of a simple line creation. If it were me I would look at it for several minutes and after scratching my head, I say,"ok, that looks good enough. I'm done!". But then I'm not an artist and you are; thank goodness for that. Beautiful cards! I love the flower one! Love the double stencil technique. Great cards. Your card using the Maze Stencil is so clever. I also like the hydrangea background using that new stencil. Great cards! Your maze stencil card is so clever. Also like the card using the hydrangea stencil. I just have to say I LOVE every one of your cards! The maze card is so clever and the way you colored On the hydrangea stencil is beautiful. Thanks! Love this new stencil release! Your cards are very unique - love each one of them. I really like how you used the maze stencil as an actual maze with those cute little stick people. And I’m in ❤️ with the mega hydrangea stencil card. Colouring in the 2 hydrangeas was just ingenious! 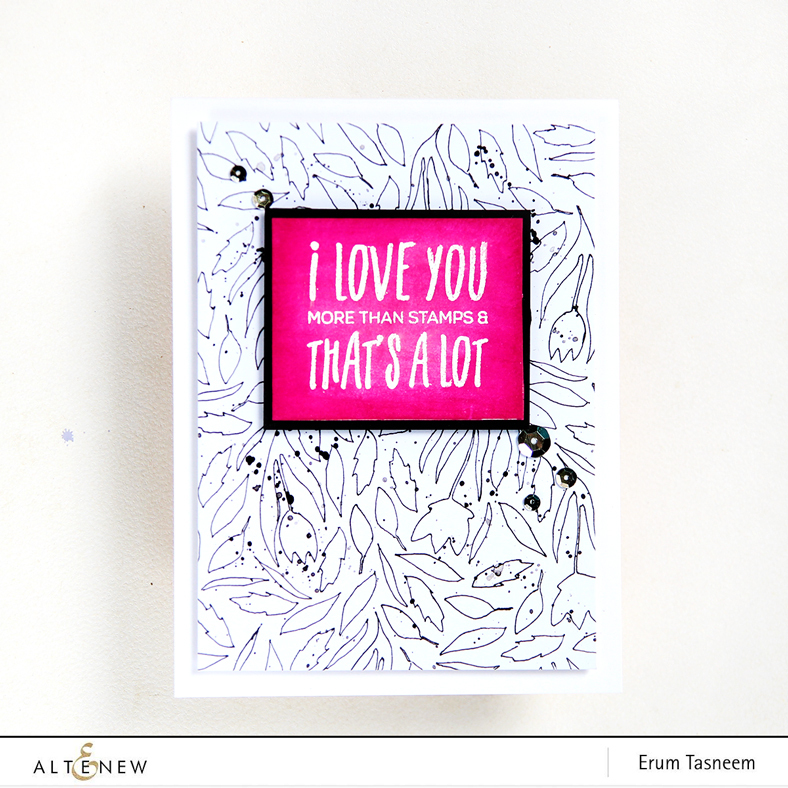 Your cards are all so super cute and full of fun and whimsy! I love the cute little stick person in the maze! So brilliant! Great color and design! Your cards are so amazing. The maze card is just so clever and all your cards are beautiful. 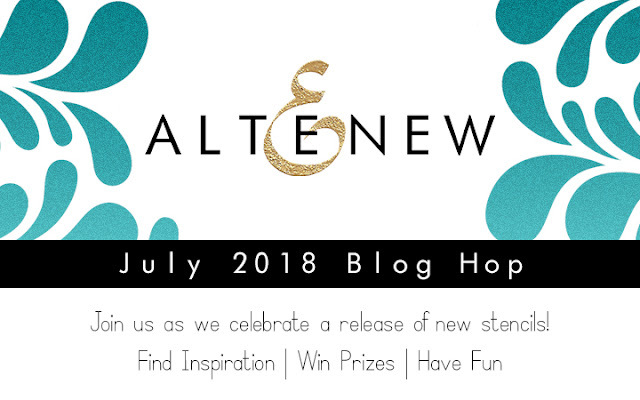 I love your style and creativity and I love this new release from Altenew as well. Your cards are amazing--the hydrangea is particularly stunning! Your hydrangea card is exquisite! Your work is wonderful. Thanks for sharing. So funny...at first I thought the stick figure was gonna jump. Love your cards. Your first card is so cute. Your cards are unique and beautiful. Thank you for using the Hydrangea one, I was having trouble seeing the petals, but you helped! Love all these cards, especially the first two. Using a pen to outline the maze is genius, and your pencilled coloring on the flower petals is amazing! The maze card is great! I love your little stick figures, too. Thanks for sharing you designs with us! Beautiful set of cards Erum! I love the detailing in the hydrangea card a lot!! Lovely cards...I am so glad hopping along!! 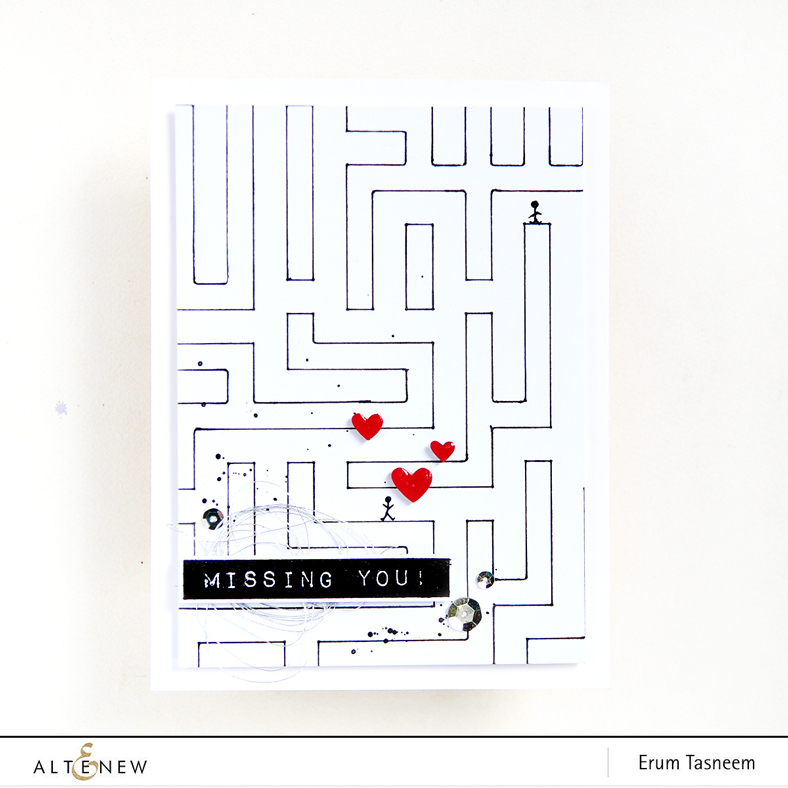 I loved all your card designs but especially love the simplicity of the maze stencil with the stick figure characters. You made me smile. Your other cards are fabulous. Thanks for the inspiration. 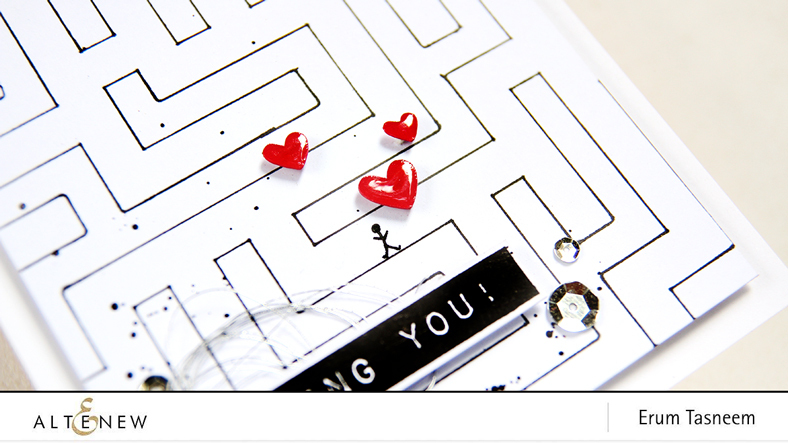 Your calligraphy maze card is SUPER CUTE!! Such a great idea!! Your cards are all amazing Erum but the second card is something else. Love it! These are all amazing. Stencils are so fun!! Oh that maze is the sweetest! Love your colors on the other fabulous creations! The stick people drawn in look adorable! These are great. I really like the maze card and the beautiful effect you got with the hydrangeas. Love these cards! You make them seem super simple and accessible - can't wait to give them a go! The hydrangea card is so pretty!! I also started following your blog! Great cards! I really love the look of the maze card. Your cards are always a FEAST FOR THE EYES!!! I love all your lovely designs but what you did with the hydrangea is AMAZING!! I love how simple and elegant your designs are! You really take the stencil and make something unique and your own! I especially love the stick figures in the maze and the colored hydrangea. I adore these cards! I love that you showed that simple is amazing too! E.T as always your designs are fabulous! Seriously girl you always blow my mind with your fab creations! Thanks for the inspiration! Great cards - so much color! All your cards are fabulous, but the one that is definitely my favorite is the one where you used the Mega Hydrangea stencil. I am awestruck by how you used Pencil Crayons to put in some detailed lines and all of sudden, there is a Hydrangea popping out of the background. WOW!!! FUN cards! I especially LOVE the maze card! And the last card with the rainbow of colors is AWESOME!! Love you maze with the sick figures! Your floral is lovely. I love how you brought out two flowers. Beautiful rainbow backgrounds! I am always impressed with your creativity, which seems to know no bounds. How fortunate for us, as we get to see all your beautiful creations, and the cards today certainly representative of your wonderful talent. All five cards are amazing, and I honestly cannot pick a favorite. Thank you for sharing your wonderful creations! Fantastic cards! Fun, gorgeous and oh so creative . As always, your cards are so beautiful and creative! I love the maze card...just so adorable. 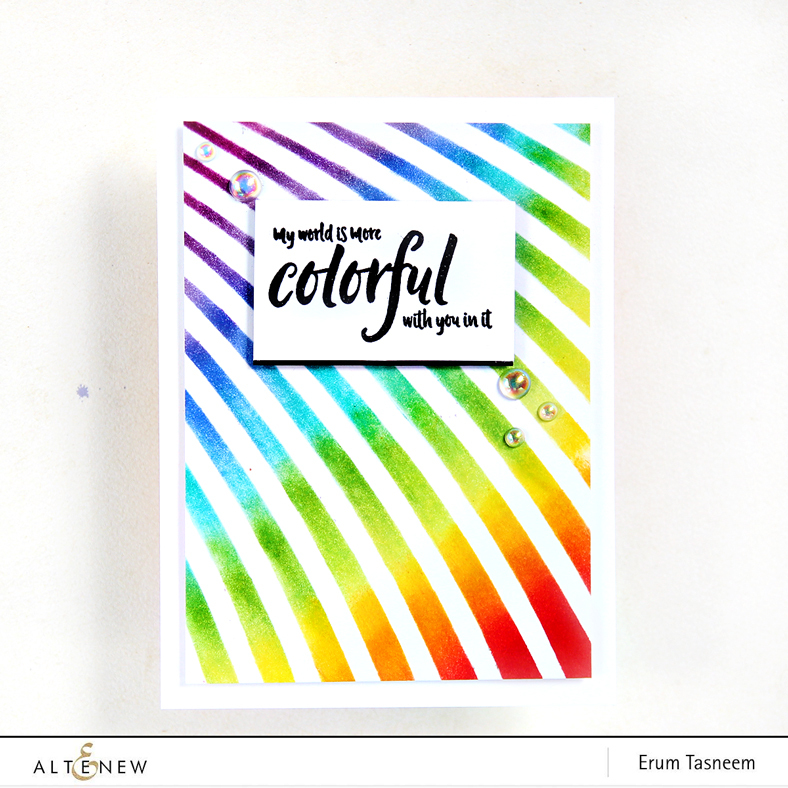 Fabulous cards Erum! The hydrangea card is just beautiful, but the maze card with the stick figures is too much fun!! How clever of you to use it for a miss you card, I would have never thought of that myself!! Your cards are fabulous! Love the color pencil work on the hydrangea and how you outlined the stencil in black. Wonderful cards - I love the use of the stencils to make the graphic black and white cards, a fantastic look! That hydrangea card is stunning! I love the background and the flowers are so beautifully colored. Your maze card is super cute! The simple, creative design is perfect with the sentiment and stick people. Thanks for the inspiration! Lovely ideas! Great creativeness with tracing the outline and drawing your figures! Smart. I love all your stencil uses, simply lovely! 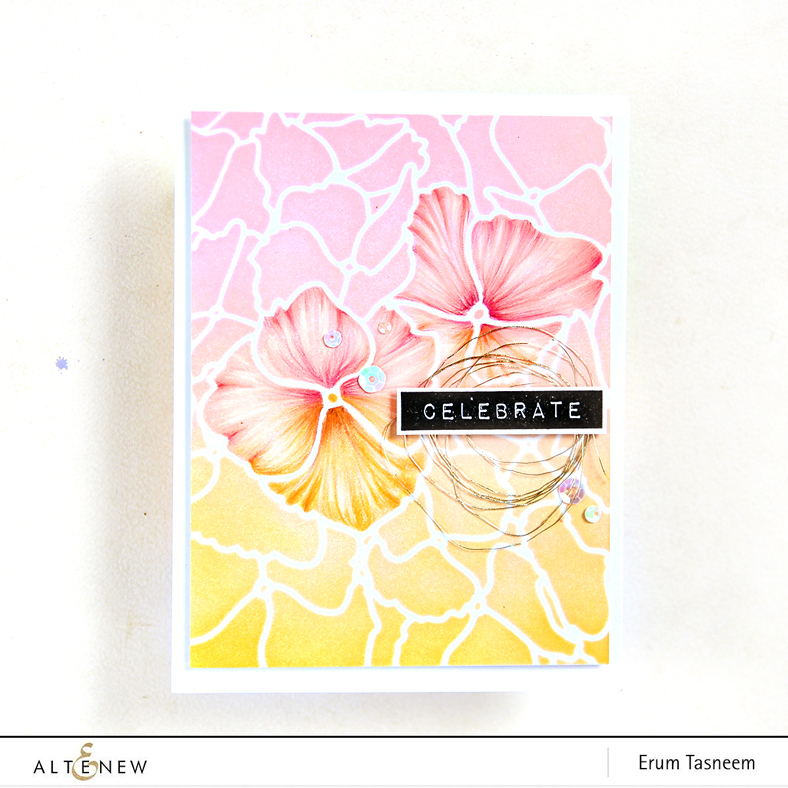 I absolutely LOVE the Mega Hydrangea stencil and the way you added the colored pencil to show off a couple of flowers. Beautiful card! Wow! These are awesome! So so pretty!!!!! A wonderfully creative use of these great new stencils! Love the hydrangea! Awesome cards! 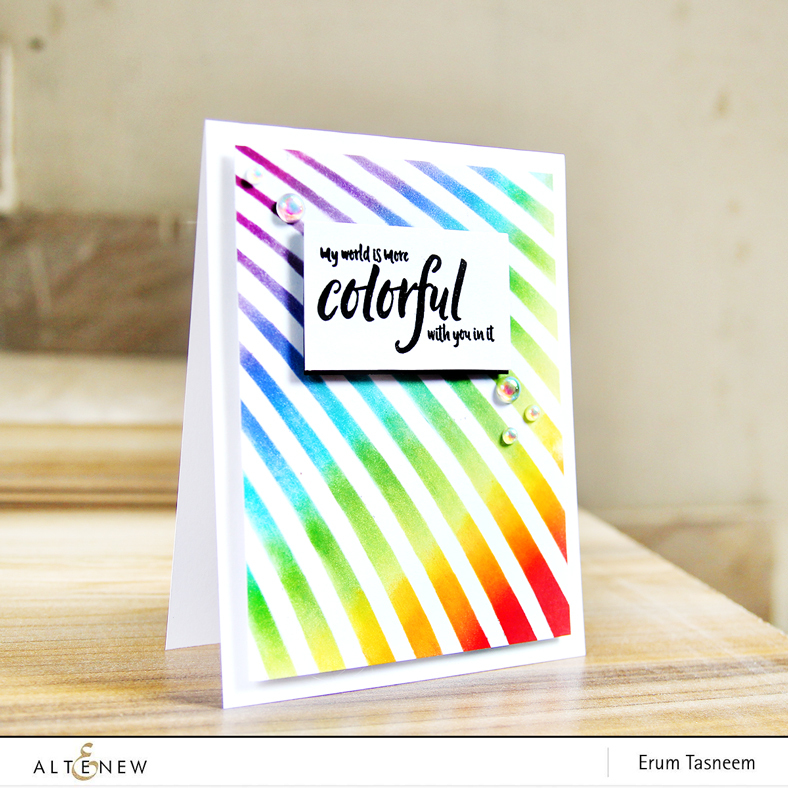 Love the rainbow colors you used on the Molded Lines card! Love your cards. My favorite is the Mega Hydrangea -- it's so elegant. Your cards are amazing. Love the maze card. Clever, pretty and colorful designs. I love the stick people on the maze card LOL, perfect! I had not been able to decide if I really liked the Mega Hydrangea stencil yet but what you did with it changed my mind altogether, thank you! Such fabulous cards! I love the maze card - so adorable! So creative! Loved your Mega Hydrangea Stenciled card especially! Very beautiful cards. Love the maze with the cute stick figures. This entire release is really great. 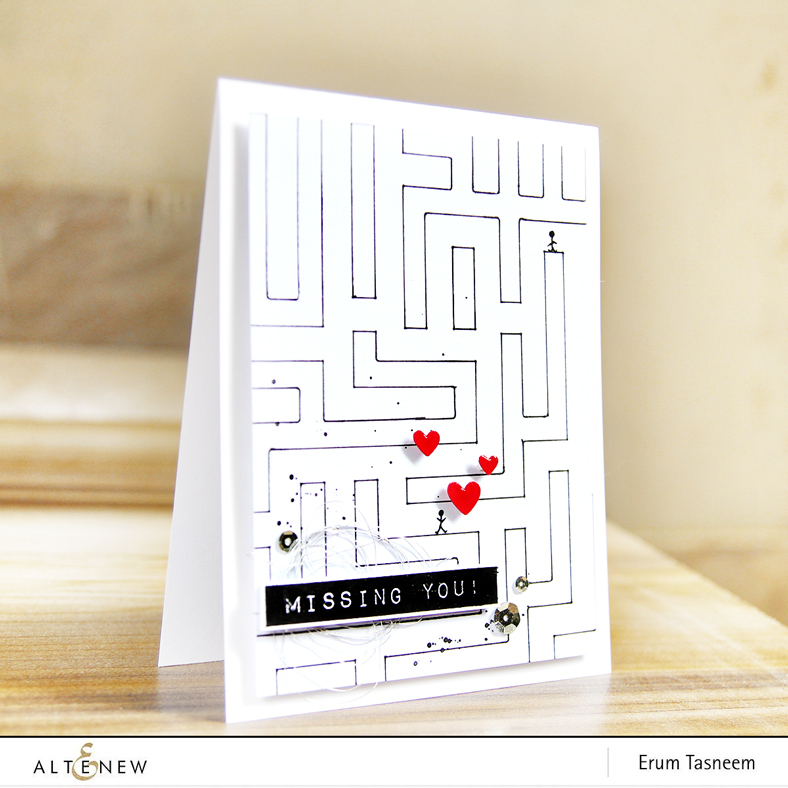 I love your "amazing" card using the new maze stencil. Simply puzzling how cute it came out!. 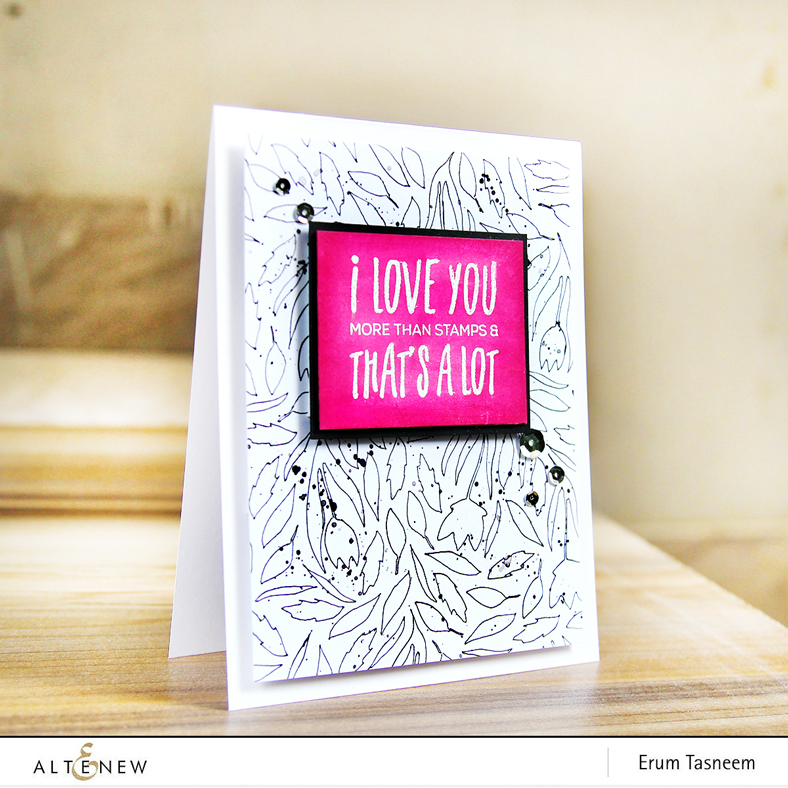 Love that bright cheery Molded Lines card & your use of black outlining is wonderful. Great ideas!